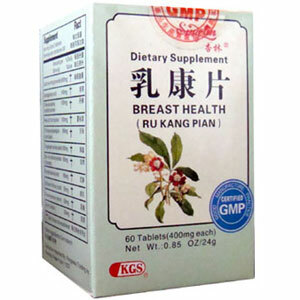 An herbal supplement which helps promote and maintain healthy breasts. Take 2 to 3 tablets, 2 times a day. For best results, take it for 20 days. Be the first to review “Salvia & Scrophularia Combo – Breast Health” Click here to cancel reply.